The above audio is an excerpt from my January 2015 appearance on the Think Radio Program “In Legal Terms” which is part of the Mississippi Public Broadcasting Network. Estate Planning is “Catastrophe” Planning and planning for the time you are not living or not able to make your own financial, legal, or health-care decisions. It is not a question of your demise, but when you demise will take place. In your Estate Plan, you are essentially leaving your legacy and making your last statement to your family and loved ones. 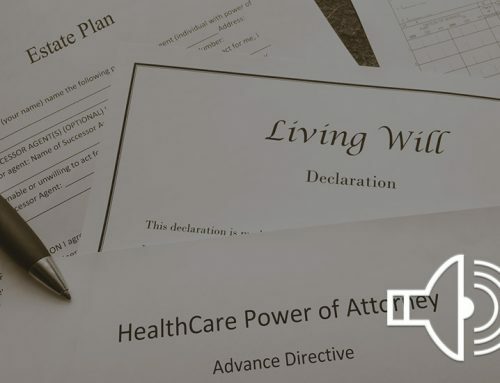 Estate Planning is not just about what happens with your assets when you die, but also very important who will make financial, legal, and health-care decisions for you while you are living if you become incapacitated. The structure of your Estate Plan, or the lack of an Estate Plan, leaves life-long impacts on the people you leave behind. Therefore, it is important to take the time to develop a solid, clear, and understandable Estate Plan. It is advisable to treat Estate Planning as a project such that you address the necessary issues and documents associated with “during life” planning and “at-death” planning, and then move on with living your life fully knowing that an Estate Plan exists for you. About the Author: Keith C. Kantack, Esq. With over twenty-seven (27) years of experience in the business world, including nineteen (19) years in the practice of law, Keith C. Kantack brings a significant amount of experience and training to the practice of law. His practice areas include Corporate/Business Law, Tax Law, Mergers and Acquisitions, Estate Planning and Administration, Commercial Transactions, Selected Litigation, and Mediation and Arbitration. Keith is a graduate of the University of Mississippi with a Bachelor of Business Administration in Banking and Finance (BBA) (1986) and a Master of Business Administration (MBA) (1987), and he is a graduate of the University of Alabama School of Law (1996), and the University of Florida School of Law where he obtained a Master of Laws in Taxation (LL.M.) (2001). He is licensed to practice law in Mississippi, Tennessee and Alabama, and is the Immediate Past Chair of the Estates and Trusts Section of the Mississippi Bar. Before returning to law school Keith was a Senior Bond Underwriter for a major insurance company in Atlanta, Georgia and Birmingham, Alabama. 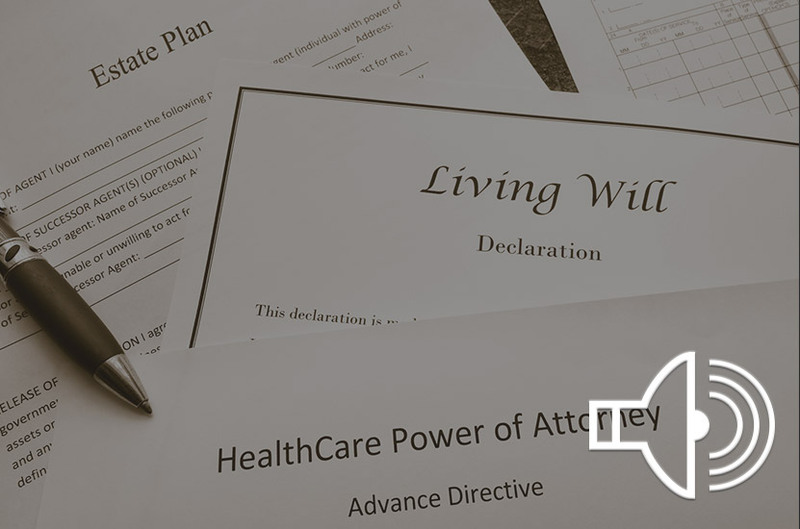 Is an individual or couple able to pursue and prepare their own Estate Plan documents? Trustee will not provide accounting of explanation of the trust, what can I do? Can my siblings be forced to honor the Will?